That's right. 5'5" and 220 pounds of balding Puerto Rican-Japanese dynamite. 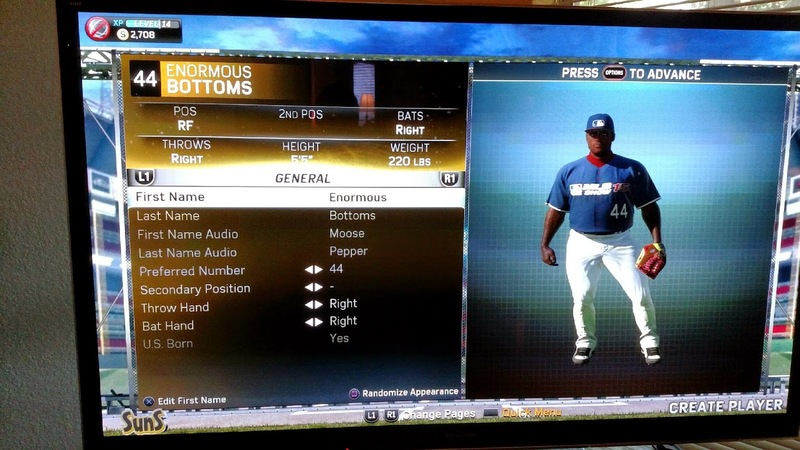 Enormous Bottoms, #44 in your game program, but #1 in your heart.